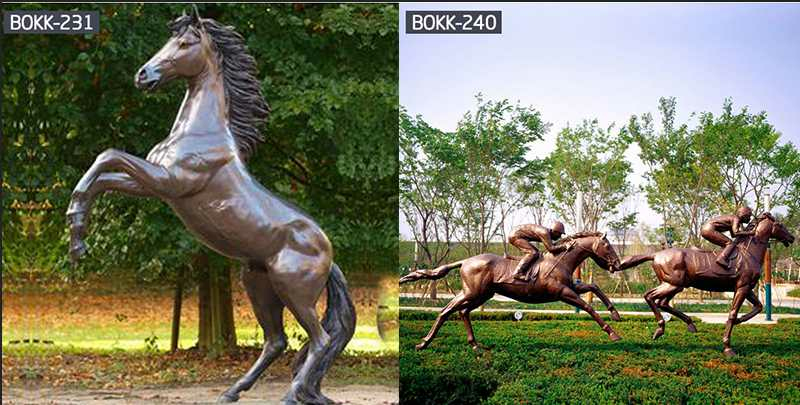 Way to maintain the bronze horse sculpture is to use some stable compound to protect the surface acoustic field and reduce unnecessary losses. It is not possible to use a simple cleaning method, which will not only result in the loss of such artwork, but also corrosion. If you are interested in it,please feel free to contact us! And welcome to our factory! 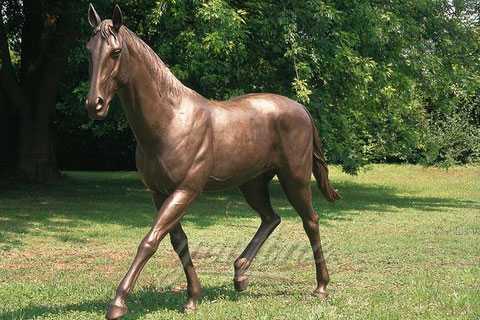 The bronze horse sculpture is a bronze animal sculpture that we sell more. So today, I want to tell you about the maintenance of bronze horse sculpture. 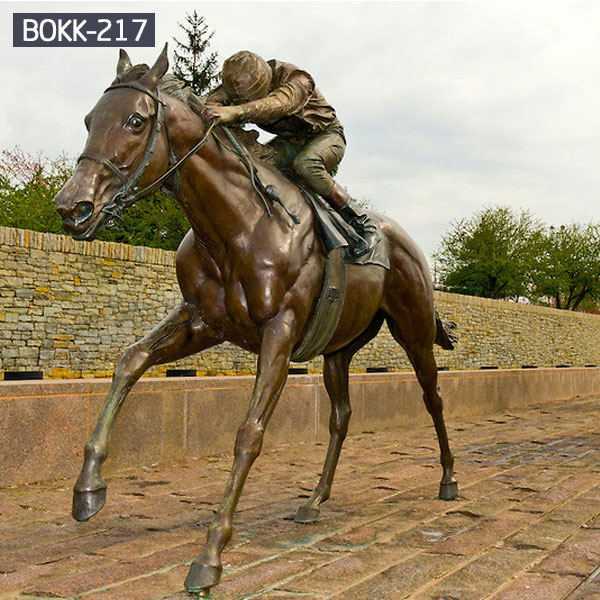 One way to maintain the bronze horse sculpture is to use silver oxide in a method that uses silver oxide in contact with cuprous oxide to control the garment through closed cuprous oxide. It can be used according to its own characteristics. 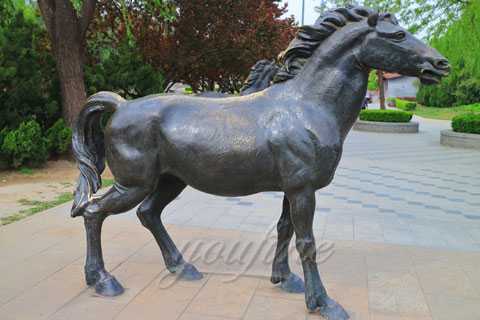 Large bronze horse sculpture manufacturers can reduce the corrosion of this copper handicraft and save it. 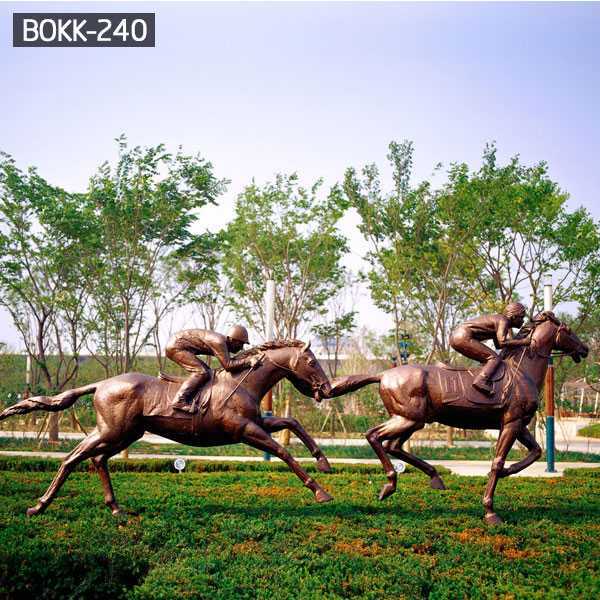 Another way to maintain the bronze horse sculpture is to use some stable compound to protect the surface acoustic field and reduce unnecessary losses. It is not possible to use a simple cleaning method, which will not only result in the loss of such artwork, but also corrosion. 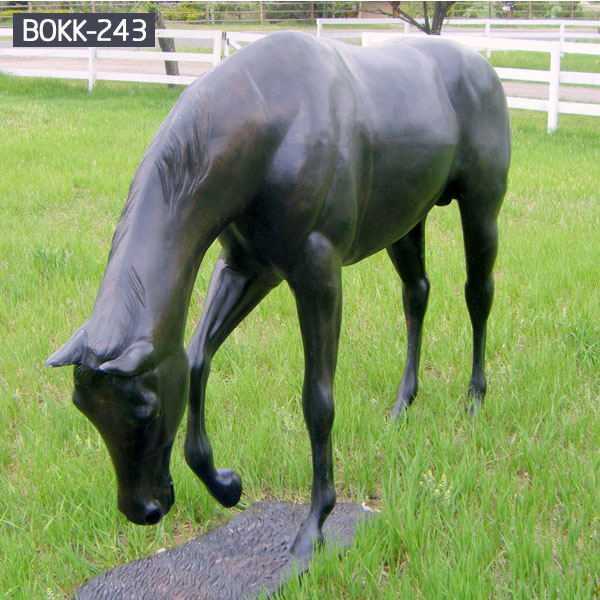 Bronze horse sculptures should be brushed with a bronze brush or a hard brush, and they should not be cleaned and polished with sharp tools. This will damage the bronze sculpture and lose the collection value. Reasonable preservation and cleaning is very important. 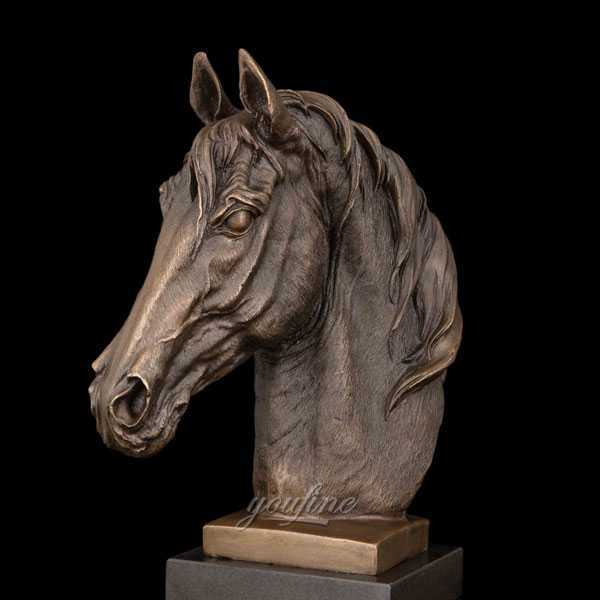 Bronze Horse Sculpture In the fierce competition in the sculpture market, You Fine sculptures are made with selected materials and exquisite craftsmanship. You Fine sculpture factory is separated from the simple antique, adding more modern elements, in line with the modern aesthetic.